The first week of the new school year is finished, and I’m already in love with this new group of students. They’re a bright bunch, enthusiastic and excited about learning, and they like being together as a class. And even though it’s hard for a beginning-of-the-year second grader to sit on the rug for any extended period of time, they are willing to do so with the least amount of wiggling, in order to listen to a book a day! 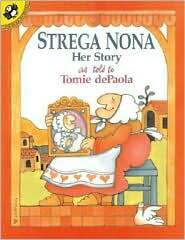 We are reading all the Strega Nona books, one a day, in anticipation and in celebration of Tomie dePaola’s 75th birthday on September 15th. 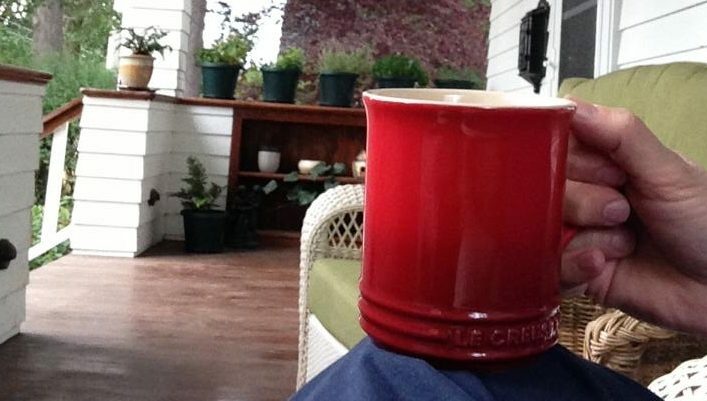 And now it’s a 3-day weekend (wahoo! 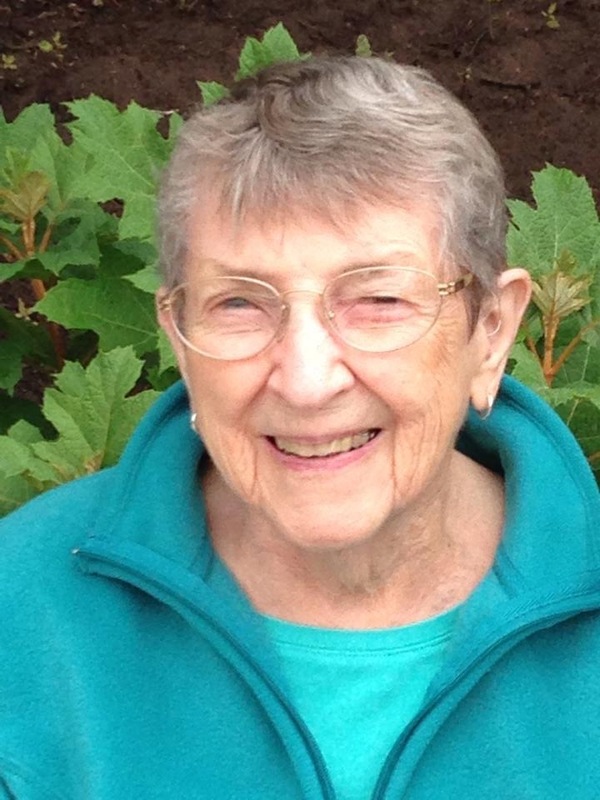 ), and I’m off to spend some time with Precious Grandboy! 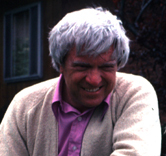 This entry was posted in Children's books, Favorite authors, Teaching, The Grandboy on September 5, 2009 by Robin. What fun! 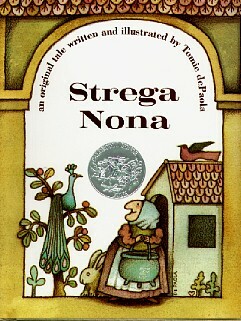 Children love the Strega Nona stories. Must be all that pasta. Have a great three day weekend! I love these books! I don’t think I’ve read Magic Lessons – will have to remedy that. Like I said earlier – I would love to sit in your class and listen to you read a story, but can I sit on a chair instead of the rug? Enjoy that time with your grandson. How old is he? Thanks for stopping by, Foufyg. Thanks, Kailana! It’s been such a busy few weeks! I’m glad I had a chance to spend a little time with the Grandboy over the Labor Day weekend! Gavin, my students absolutely loved them. 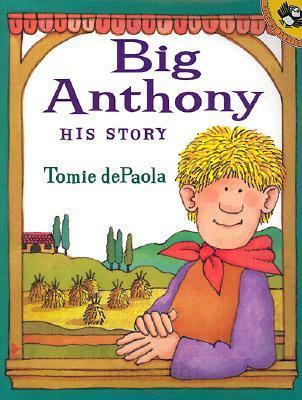 Yes, it’s the pasta AND the fact that Big Anthony doesn’t listen to instructions very well. They must relate…! Tara, I love them, too. 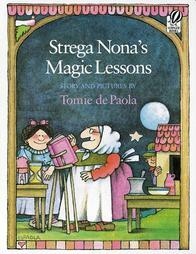 Magic Lessons is fun, and I know you would absolutely love his brand new one: Strega Nona’s Harvest!! 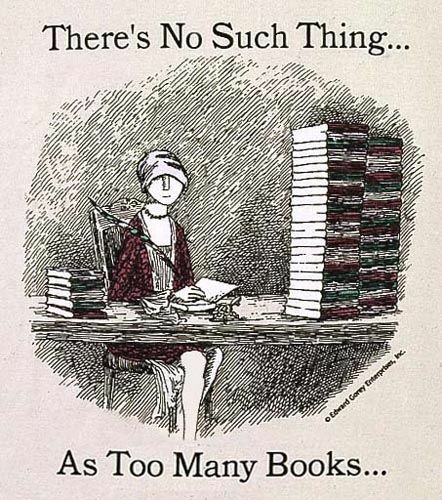 Gentle Reader, we love them, too. We made a big birthday card poster and sent it to him for his birthday last week. Right now he’s recovering from surgery for carpal tunnel, so we sending get well soon cards, too. Booklogged, you can sit in the comfy chair! 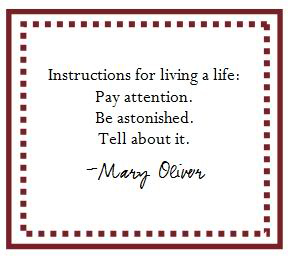 This week we’ve started reading aloud the Mercy Watson books, so be prepared to laugh with us.